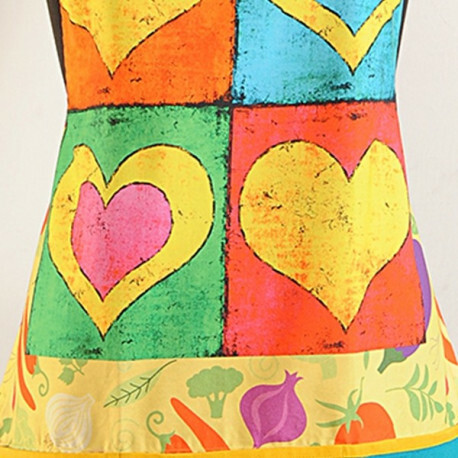 This apron perfectly comprises of shapes of hearts in wonderfully vibrant colors. 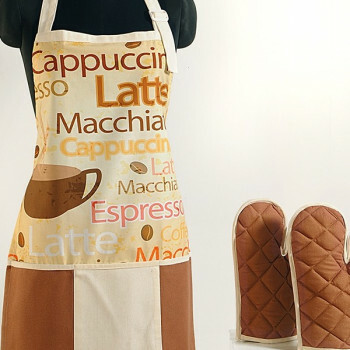 You can even step out of the house wearing them with easiness. 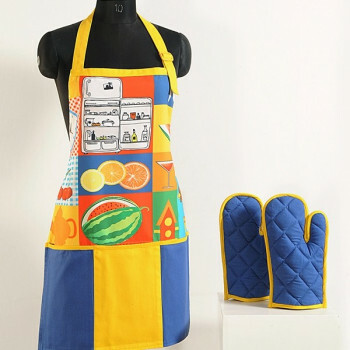 Live in the contemporary world with these beautiful modern accents and vivid colors. 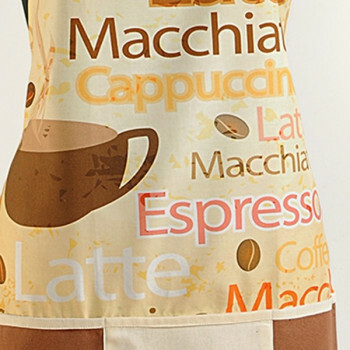 The aprons are designed to fit you effortlessly. The combination of the fresh and vibrant colors makes them more attractive and fabulous. 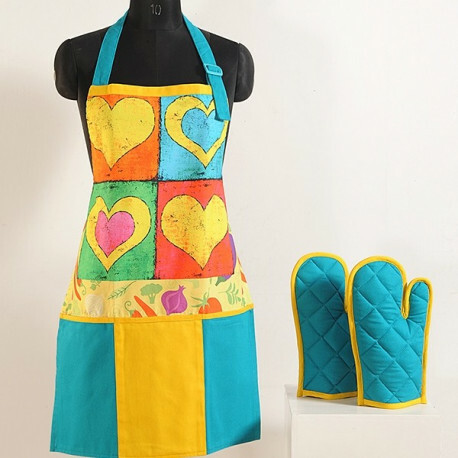 Colors like fluorescent blue, yellow and green combine together to impart appealing visuals. 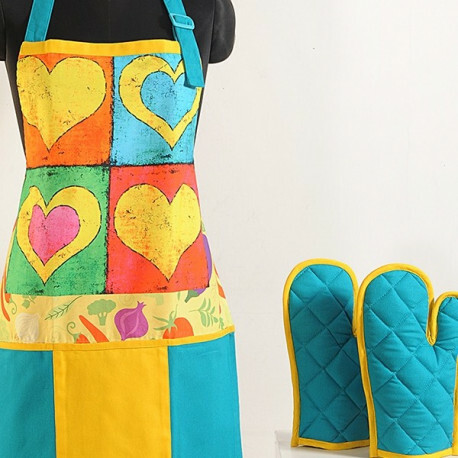 The wonderful colors look fabulous and match with any style of kitchen. 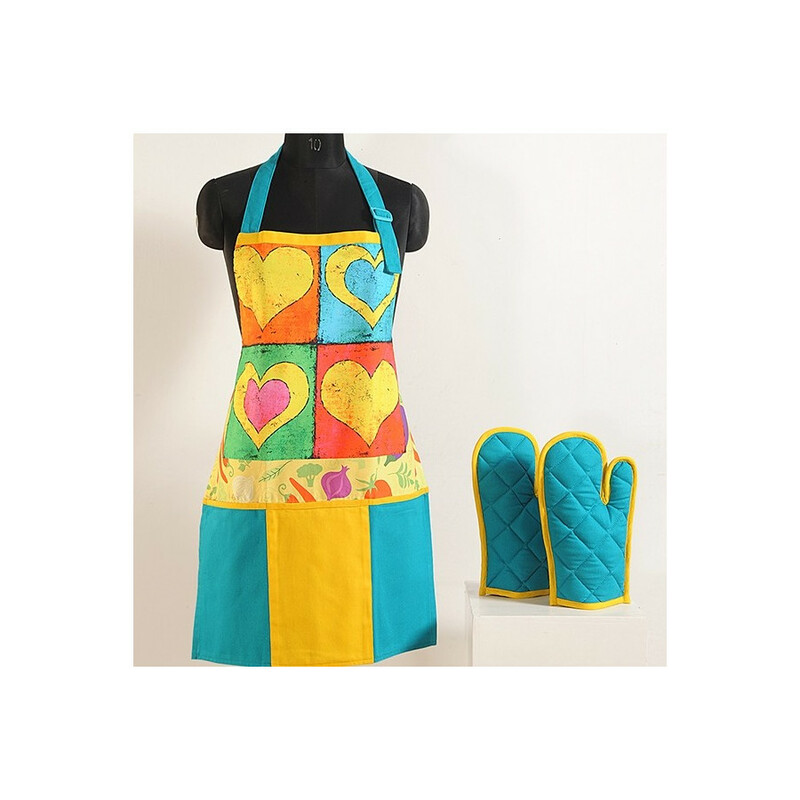 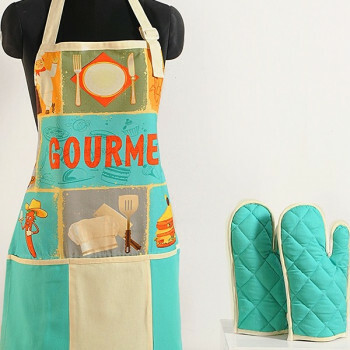 The designs create the mood for the food lovers.The use of turquoise colors in neck straps and coordinated oven mittens give you ann attractive appearance. 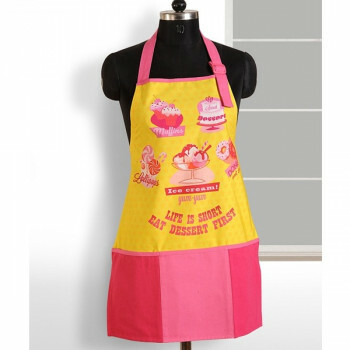 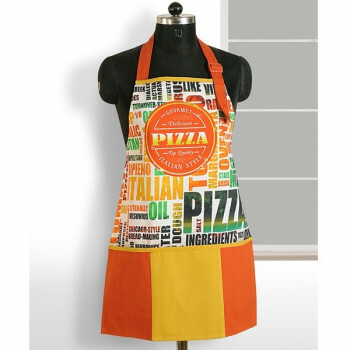 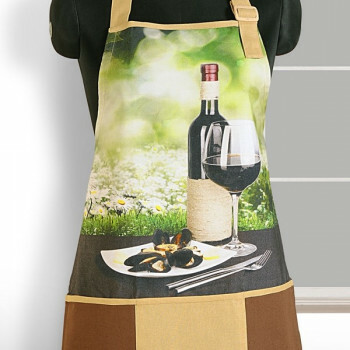 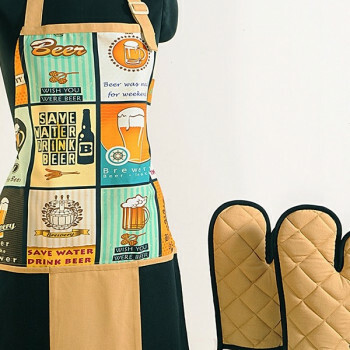 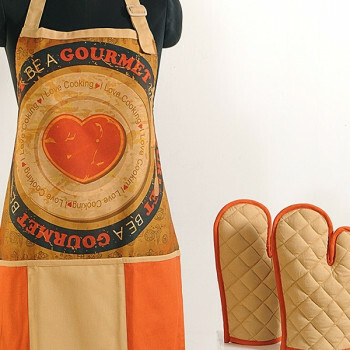 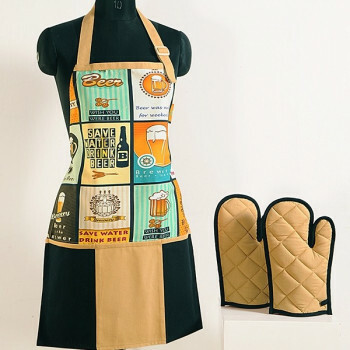 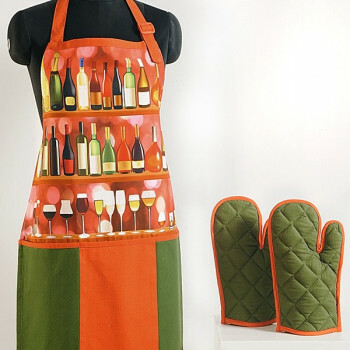 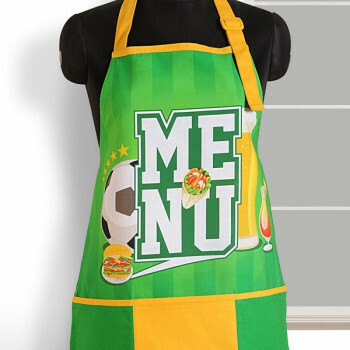 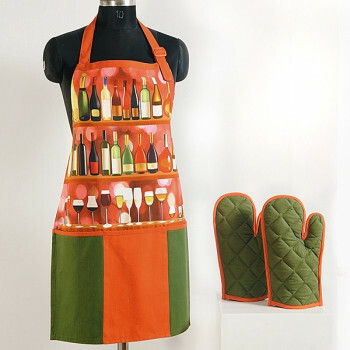 Feel the real passion of cooking by wearing this bright and elegance apron. 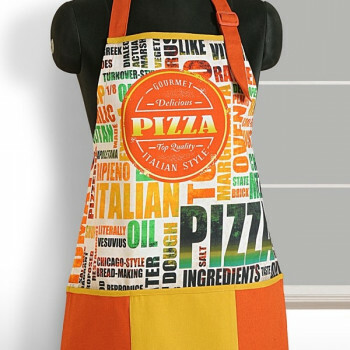 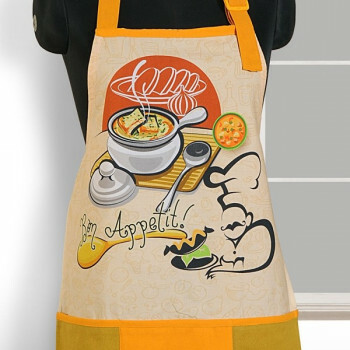 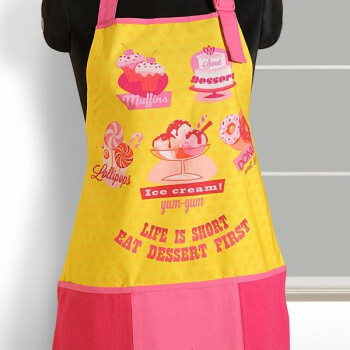 The digital printed aprons will improve your lifestyle as well as they are designed to offer modern outlook. 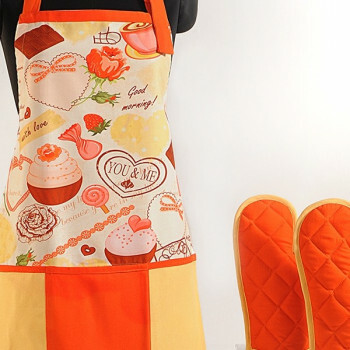 The genuine desire of having excellent texture quality, soft and smooth appearance is fulfilled by this apron. 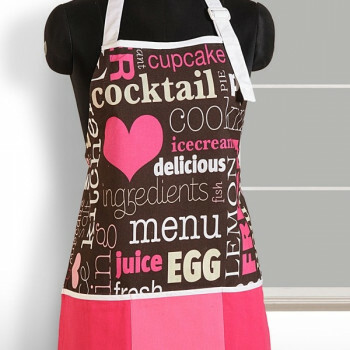 The digital printed aprons are made up of pure casement cotton with 200 thread count. 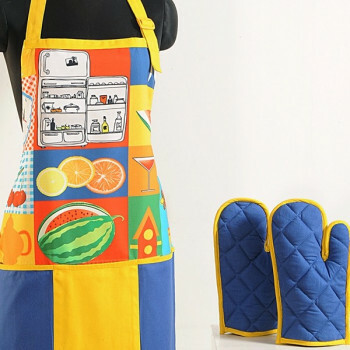 They will protect your skin and your clothes from all stains and spills. 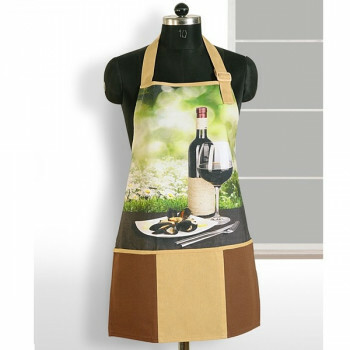 They are digitally printed that measures rich look, earthy feel, lustrous, waterproof and user-friendly options. They are provided with easy and comfortable straps. 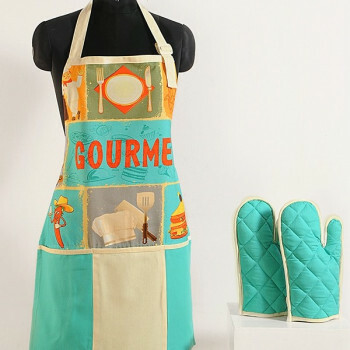 You can freely move around the kitchen without feeling any sense of discomfort. 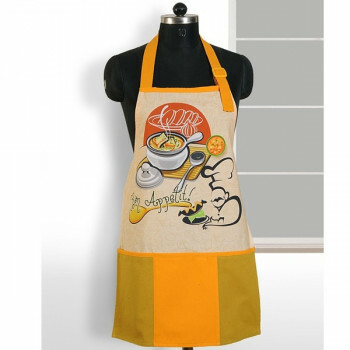 Washing these aprons is also very easy as they can endure a machine wash without resulting in damage. 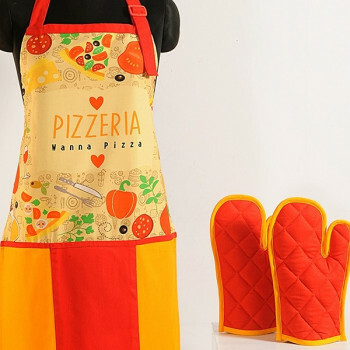 You can pay online through secure internet money transaction methods or you can pay on delivery. 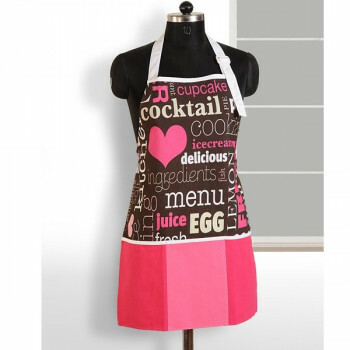 Buy color hearts digital aprons to enhance your lifestyle with a modern touch and beauty. 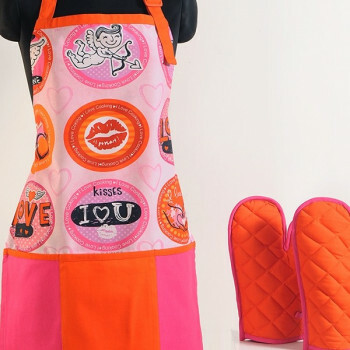 Full buy back is guaranteed to customers who receive defective products. 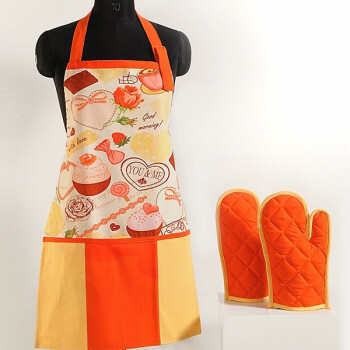 You can also return the products within 30 days of purchase. 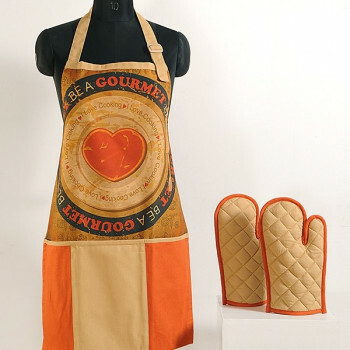 For more information on latest discounts and offers, please log on to website www.swayamindia.com.